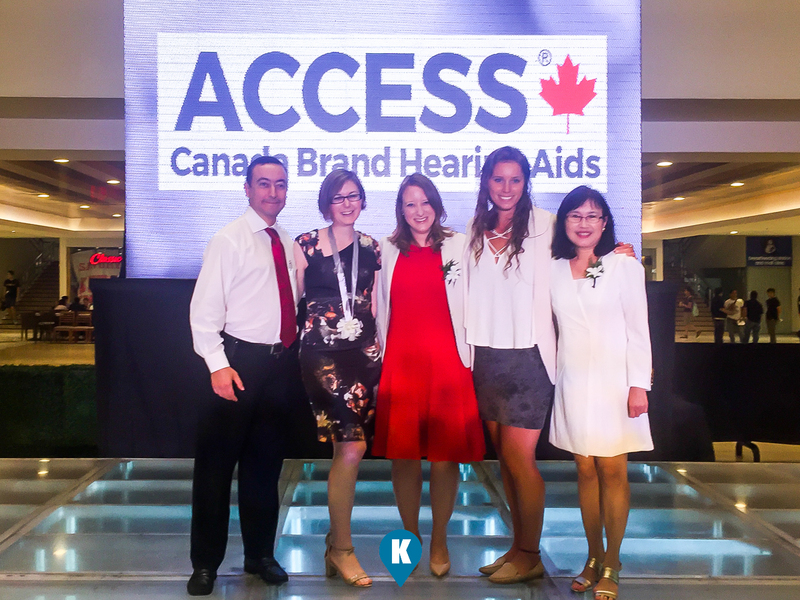 A Canadian social enterprise is helping bring quality and affordable hearing aids to Filipinos. 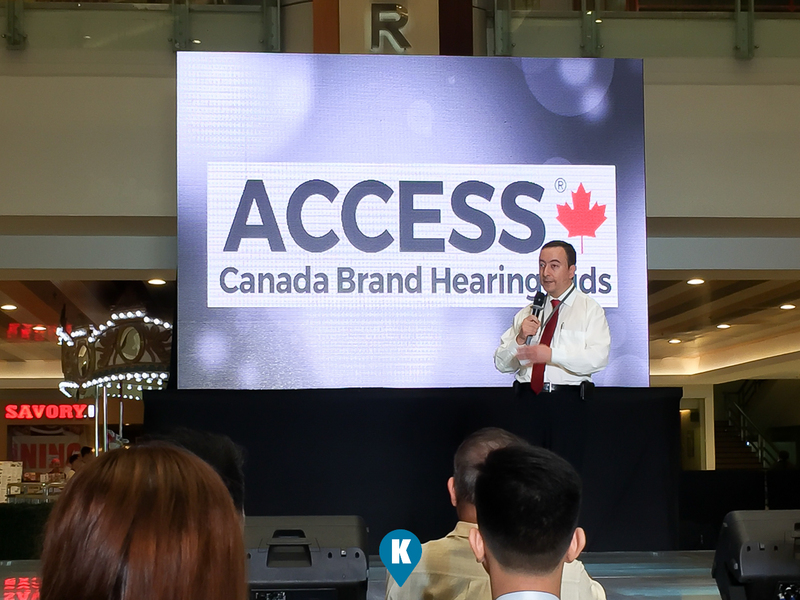 EarAccess it's products are now available in select Watsons Philippines Stores. EarAccess offers a complete line of hearing aids for all types of hearing losses with fitting styles that are exclusively sold in the country by FINE Nutrition Trading International. It even trained its promoters and sellers to fit ACCESS 1 and ACCESS 2 product models. 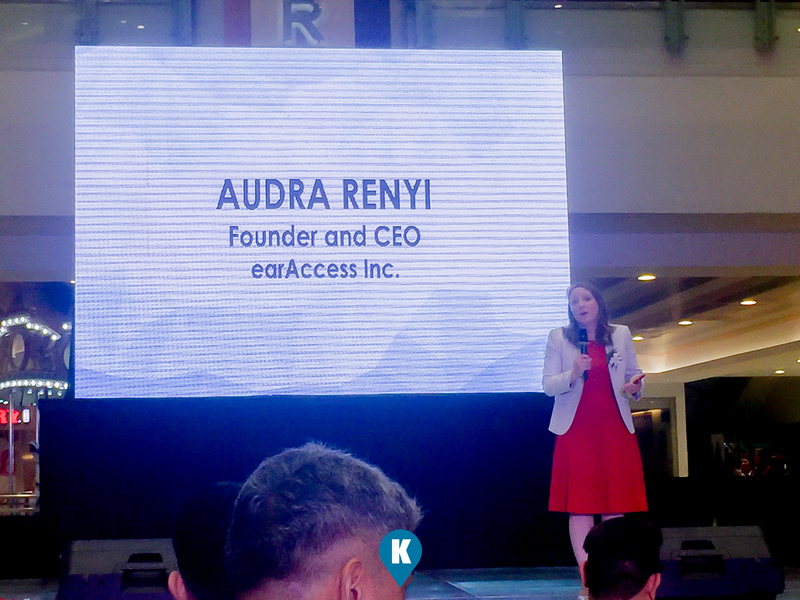 Audra Renyi, the Founder and CEP of earAccess Inc., is a former investment banker who quit Wall Street and has since dedicated her efforts in helping people with hearing loss. She made it sure that everyone who needs them can have access to the products and could well afford to buy them. The World Health Organization said hearing loss is an invisible disability that affects over 466 million people worldwide. In the country, over 17 million Filipinos have hearing loss. Most people with this disability can benefit from hearing aids but with high prices most can't have access to them. Ms. Renyi is also the Executive Director of World Wide Hearing Foundation International, a non profit organization that helps children in need. 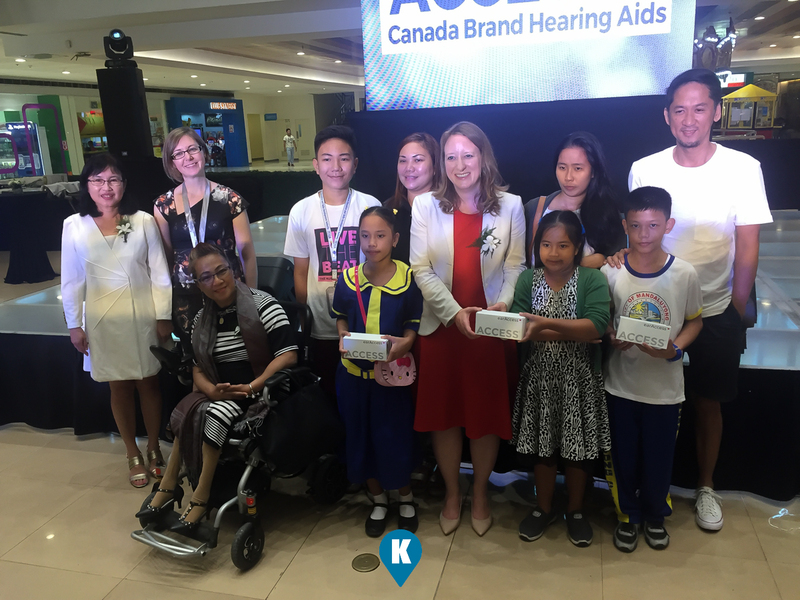 The foundation has already donated 1,000 hearing aids to four Filipino Non Government Organizations in areas of Bohol, the Visayas, Manila and Davao. Like Watsons Philippines, earAccess believes that there is no need for a trade-off between quality and affordability. "We can offer both" Ms. Renyi said. For the distributors' part, Imelda Tesalona, President of FINE Nutrition Trading International, said that they are happy to be able to help in the cause of Ms. Renyi and earAccess to make the high quality yet affordable hearing aids available to many Filipinos. 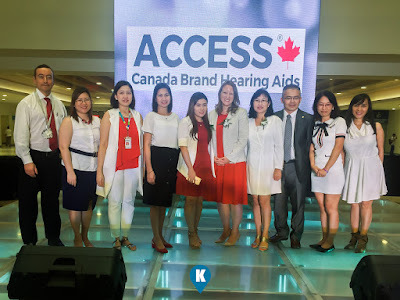 "We are happy to distribute ACCESS hearing aids to the Philippines, in consonance with our vision to promote only high-quality beauty and wellness products. With Watsons stores as the main selling platform, we know that very soon, more Filipinos with hearing concerns will have access to hearing aids that are inexpensive yet undeniably quality," she declared. earAccess is a Canadian company with a social mission to make technologically advanced hearing aids accessible and affordable. They are focusing on the large majority of hearing impaired whose purchasing power is insufficient to acquire hearing aids at the high prices prevailing today. Their products and services allow people to break free from social isolation by connecting them to their world through hearing. 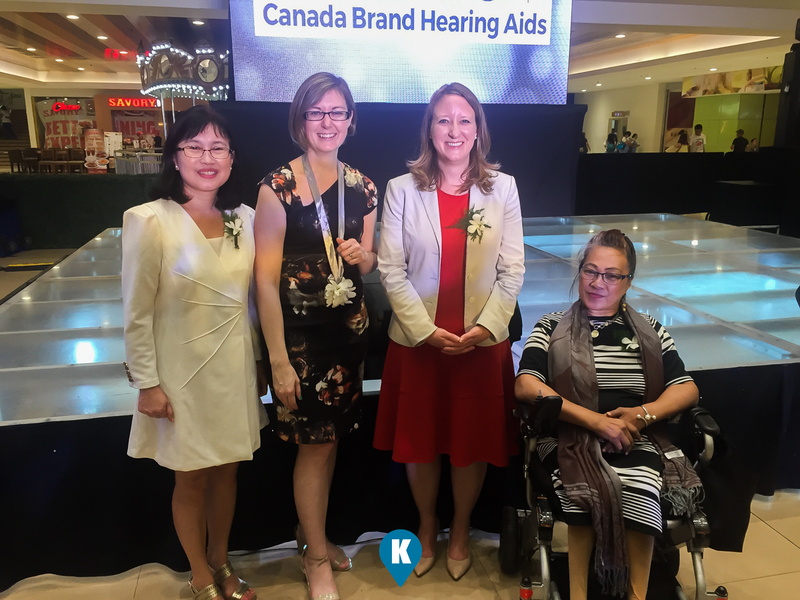 Ms. Audra Renyi has received multiple awards for her work in hearing loss, including the Governor General of Canada's 2017 Innovation Award. Watsons Personal Care Stores (Philippines) Inc. is part of the health and beauty store chain of A.S. Watson, the largest health, beauty, cosmetics and perfumery retailer in the world. Today, Watsons H&B Asia is the leading health and beauty chain in the continent with successful operations in 10 market. 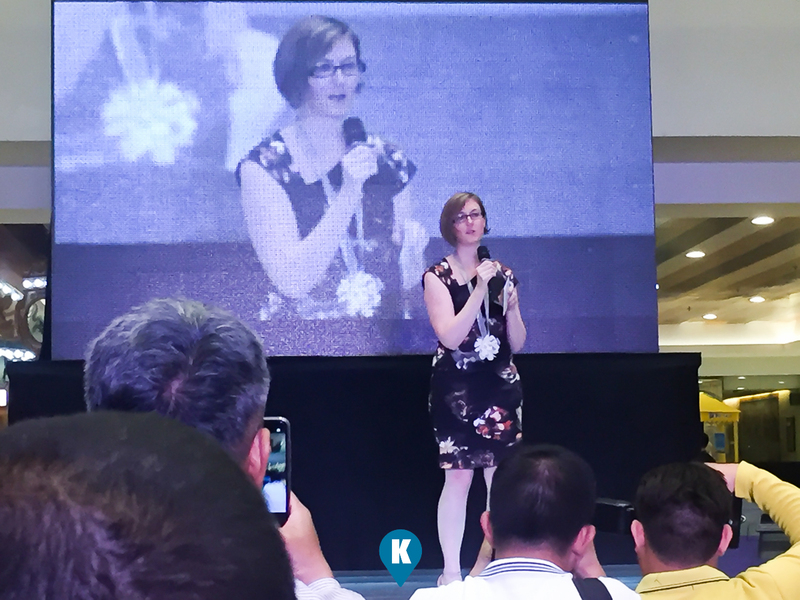 Today, Watsons operates 600+ stores in the Philippines. 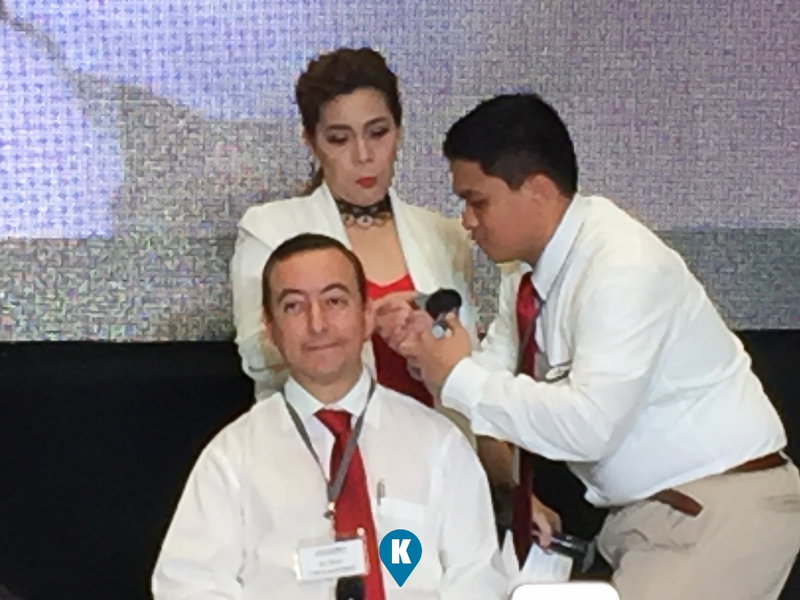 FINE Nutrition Trading International (FNTI) is a Philippine company engaged in the distribution of beauty and health care products and will focus on medial device distribution such as Access Hearing Aid. FNTI received "Best Supplier of the Year Award" during the Watsons Health, Wellness and Beauty (HWB) Awards 2015 and "Watsons Generics Supplier of the Year" during the Watsons HWB Awards 2018.